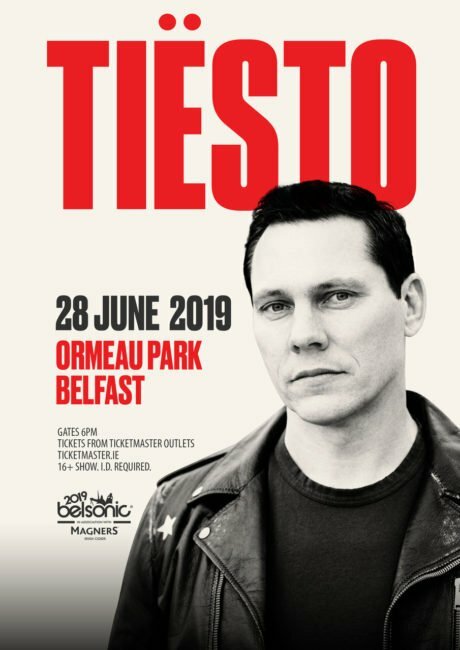 Following two huge Belfast SOLD OUT shows at Belsonic and Belfast Vital the world’s biggest dance act Tiësto is pleased to announce a return to Belfast with a headline show at Belsonic on Friday 28th June 2019. Revered for his live shows as well as for his production and remix work, he is a globally celebrated DJ that has been named The Greatest DJ of All Time by Mixmag and the #1 DJ by Rolling Stone. 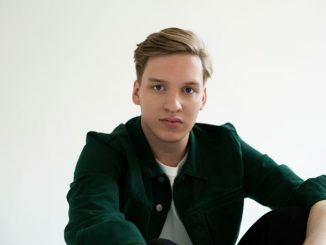 His 2014 album, A Town Called Paradise, yielded Tiësto his first platinum single in the United States with Wasted [featuring Matthew Koma] and his first gold single Red Lights. 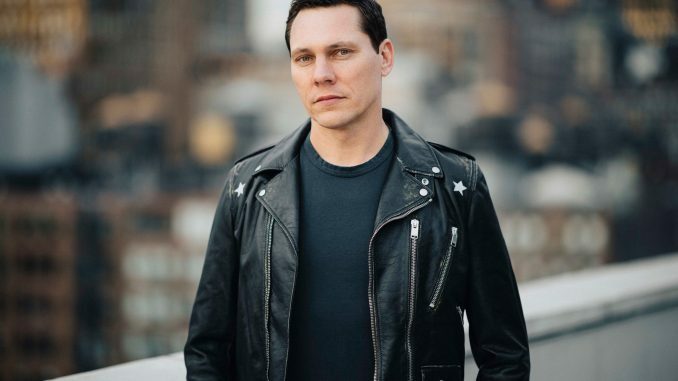 In 2015, Tiësto was awarded a Grammy in the Best Remixed Recording; Non Classical category for his remix of John Legend’s All Of Me. This was Tiësto’s first Grammy® Award and second Grammy nomination.